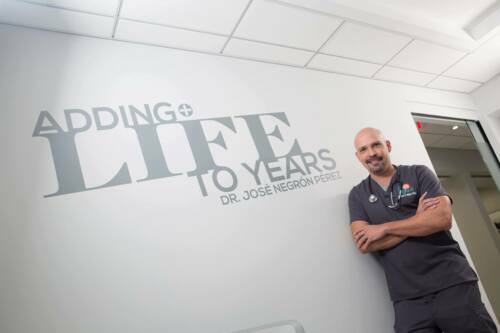 "Adding + Life to Years"
In Bio-logiqué we are a Bioidentical Hormonal Replacement Therapy (BHRT) and preventive medicine. 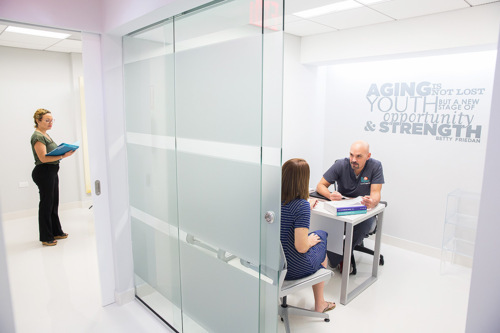 We offer individualized treatment for patients monitoring hormone levels and combining treatment with good nutrition and exercise. 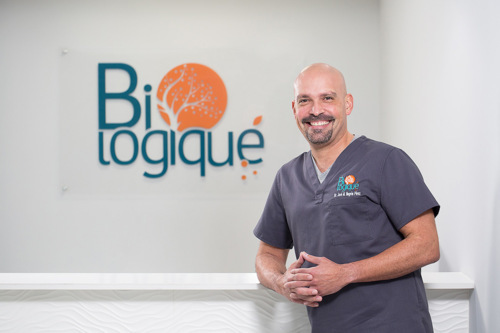 Our goal in Bio-Logique is to provide excellence medical care where both men and women achieve an optimal life through hormonal balance. Through hormonal optimization, we can replace the hormones that our body stops producing over the years; which in turn provides incredible health benefits such as heart protection, protection of our bones and joints. 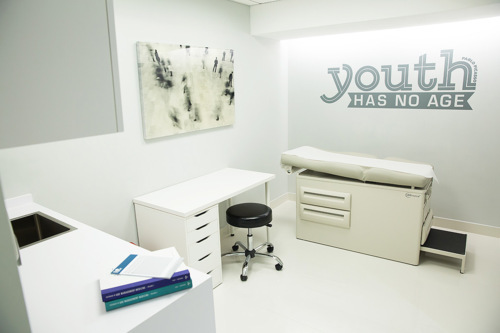 In addition, favorable changes in the general health of the patient are observed as evidenced in the laboratory tests that are performed to the patient regularly. Bioidentical hormone replacement can be offered through different methods such as creams, patches, injections, pills and pellets. 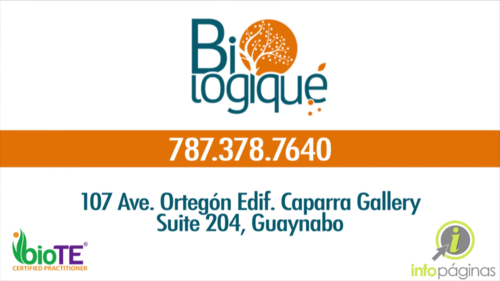 In Bio-logiqué we are a bio Te certified provider, so we offer this alternative treatment to our patients. 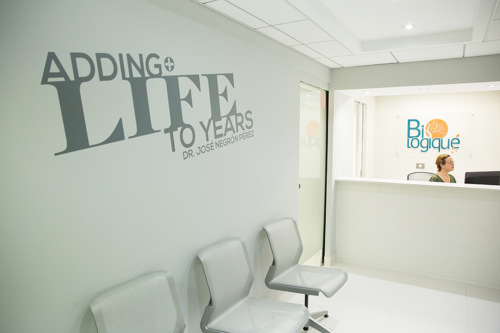 In Bio-logique, we can make a difference in the lives of our patients by adding life to their years.